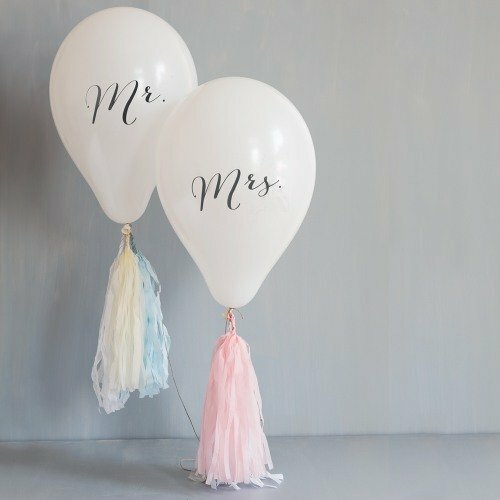 Q:do the balloons come with the streamers as shown or are those extra? 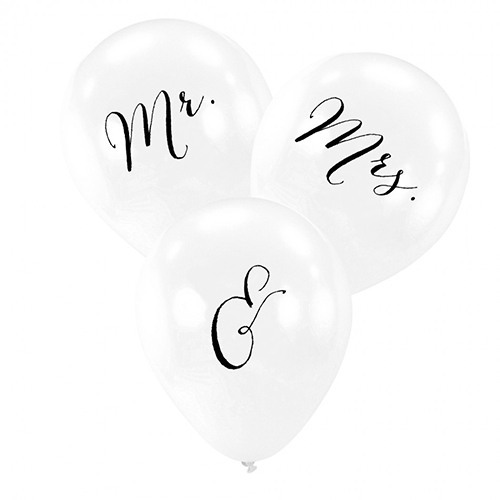 A:Only are the balloons themselves are included. You will have to attach streamers or strings separately. 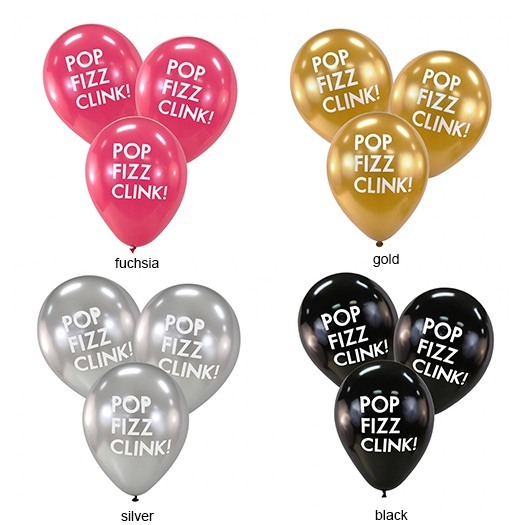 Pop the bubbly! 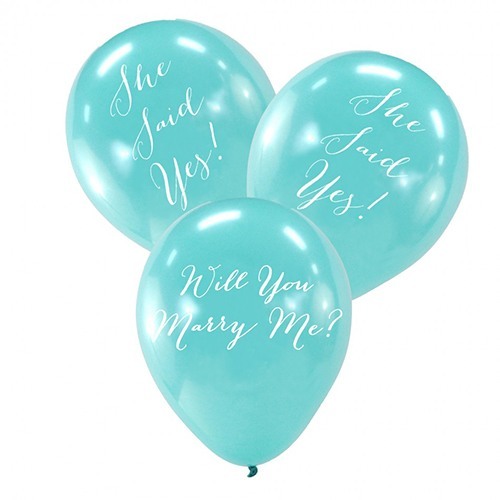 Just don't pop these festively fun celebration balloons at your shower, ceremony, or reception. 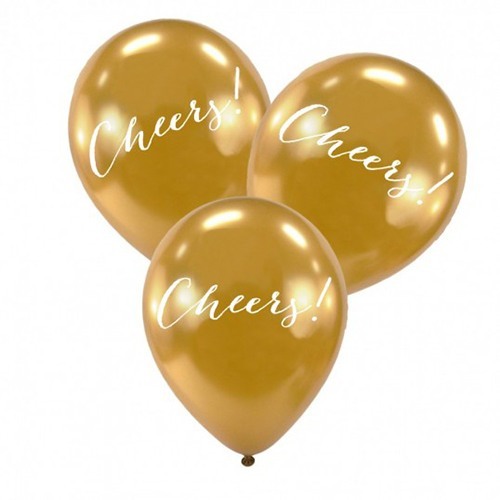 Available in a variety of color options, these celebratory statement balloons add just the right amount of party and fun to your special event.